In the US most people do not refer to the time of day using the twenty-four hour clock (“military time”) unless they have served in the military or are engaged in precise time-keeping functions, but in Russia all official schedules are posted in twenty-four time, so the phrase «ноль часов ноль минут», which means literally “zero hours zero minutes” and can be translated “oh zero hundred” in military parlance, sounds perfectly normal to an average Russian. 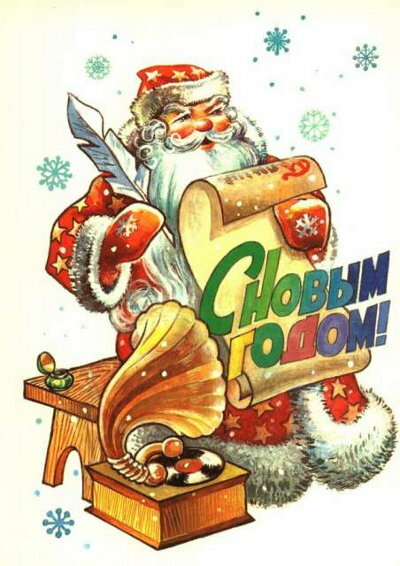 You can even hear the phrase in the song «В ноль часов и ноль минут» “At midnight,” which is a cute little tune about how hard it is as a child to stay awake all the way till midnight on New Year's Eve. Click the title of the song just above to hear it. Do listen to it. It's charming.